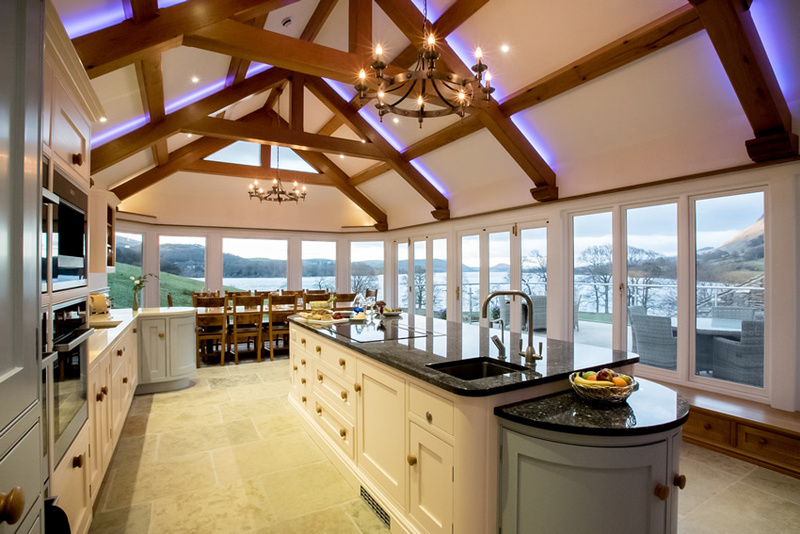 Dine are delighted to add Waternook on Ullswater to our venue portfolio. 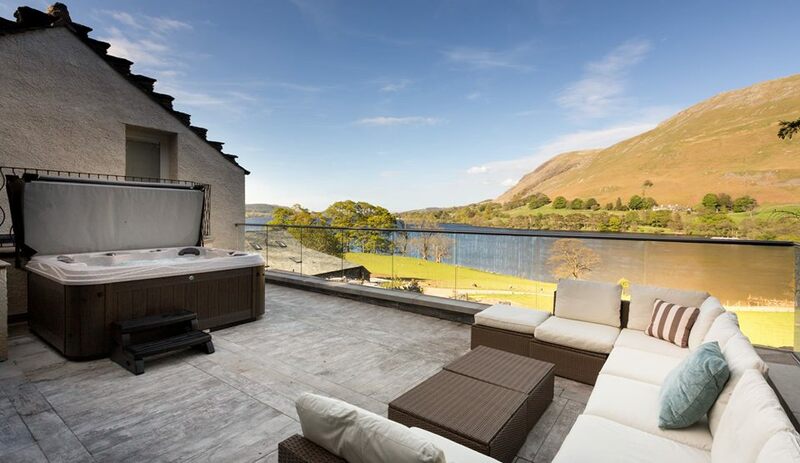 This exclusive and luxury development of accommodation is in one of the country's most beautiful settings, the Lake District. It offers the perfect location for smaller, intimate weddings or celebrations and space to holiday with friends or family. The team at Waternook are able to offer the highest levels of service and can help you arrange an array of exciting activites to suit everyone. It is also possible to book your own Chef as required, or of course, an order from Dine Delivered would also be perfect for meals during your stay!